Cirrus Nova specialises in CRM and applicant tracking software for the recruitment industry. Our solution has been designed and built in consultation with recruitment professionals to provide the functionality needed to help you grow and develop your business. The powerful search functionality in Prism allows the user to be the first to present candidates to a client, secure the customer win and increase revenue. The system can also be completely customised to fit the way that you work; there’s no need to change your processes, just make Prism work for you by changing views and forms, and design your own reports and dashboards. 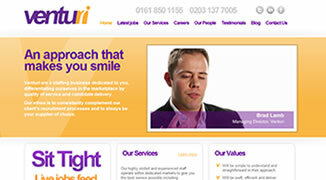 Prism is built on trusted Microsoft Dynamics CRM 2011, making the solution highly scalable and robust. The user interface is familiar and intuitive, which will enable you to feel comfortable with your new system almost immediately. 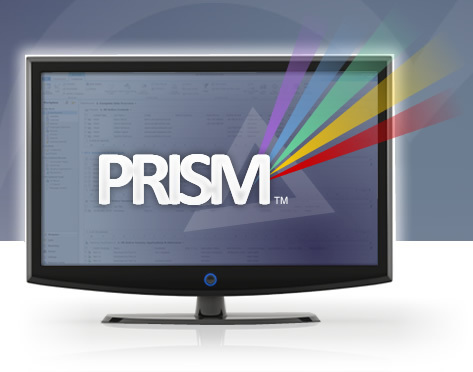 Prism also integrates seamlessly with your other Microsoft Office products and can be used through a web browser or within Outlook. We pride ourselves on our service and encourage customer feedback, which we act on to keep improving our products. We are always on hand to help and offer a range of additional services to ensure that you get exactly what you want from your recruitment system. For example Prism can be integrated with your website or if you are looking for a completely new website or redesign we can help with that too.